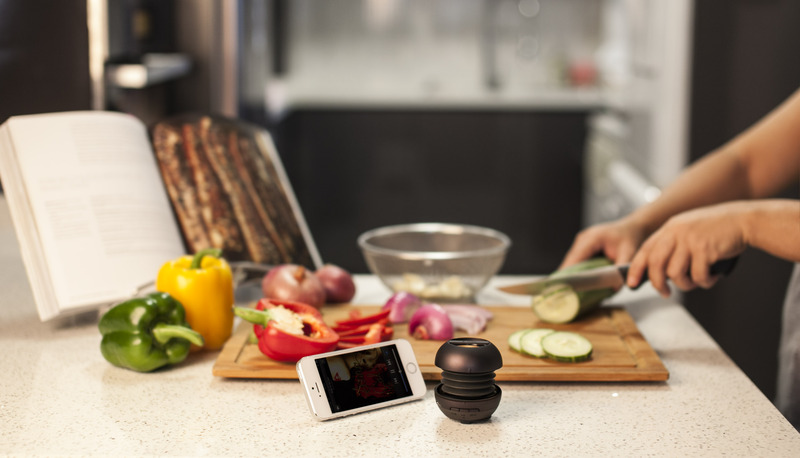 Singapore-based, sound innovation company, Xmi Pte Ltd has embraced the rise of 'lifestyle conferencing’, where friends and family communicate via the likes of Skype or Facetime, with the launch of the X-mini KAI 2; a feature-packed, new and improved addition to its award-winning X-mini Capsule Speakers range. 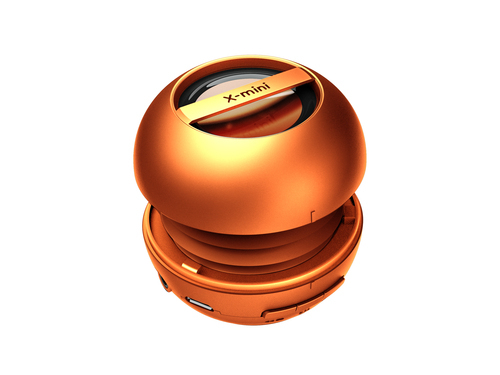 The X-mini KAI 2 Capsule Speaker boasts a noise cancelling microphone, pocket sized portability, Bluetooth connection (plus wireless dongle function) and Ceramic drivers that seriously deliver on the X-mini promise of ‘Sound Beyond Size’. 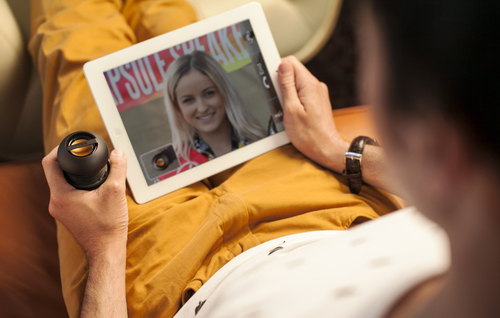 It will be available in a range of 6 colours; Gunmetal Grey, Blue, Green, Orange, Red and Purple and will retail at GBP39.95 (www.x-mini.com).